Russian fighter jets have attacked 10 Islamic State targets in Syria in their latest airstrikes, destroying arms depots, training centers and infrastructure, Defense Ministry says. In the last 24 hours, Russian military aircraft have performed 20 sorties. Armored Sukhoi Su-25 ground-support fighter jets have attacked a jihadist training center in Idlib province, also destroying a workshop producing suicide belts, according to the newly-released Defense Ministry report. Three depots with munitions, arms and material assets have been eliminated with pinpoint strikes. As a result of direct hits from KAB-500 air bombs, installations and munitions have been taken out. 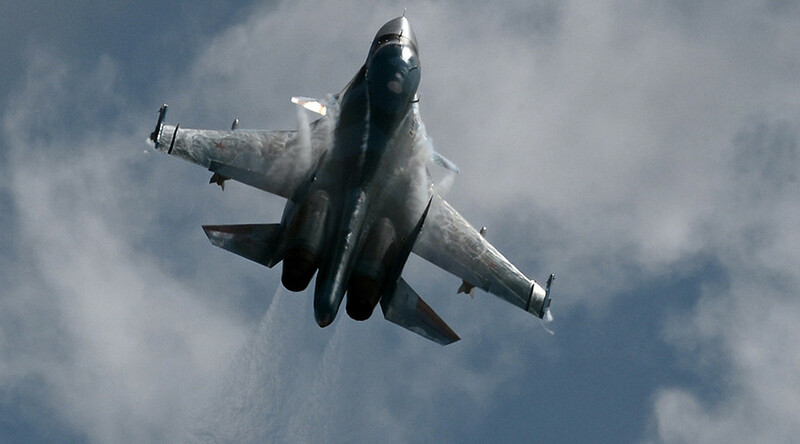 Sukhoi Su-24M and Su-34 bombers inflicted airstrikes on eight terrorist installations near Jisr al-Shughur in Idlib province, the ministry said. Four command centers of Islamic State have been attacked with BETAB-500 bunker-busting air bombs, the ministry says. All four installations have been completely destroyed. Su-25 jets struck a jihadist training camp in Kelajak, Idlib. Sukhoi Su-24 bombers and Su-25 ground-support fighters have performed three consecutive airstrikes on terrorist installations near Maaret En Nuuman. All targets have been eliminated. In the vicinity of Al-Tabqa in Raqqa Province, Su-34 bombers attacked an Islamic State training camp and an arms depot on its territory with KAB-500 bombs. The airstrike resulted in multiple explosions of munitions completely destroying the target. According to the estimates of Russia’s General Staff of Armed Forces, the airstrikes inflicted on Islamic State installations in Syria have disrupted the command system, inventory and logistics of the terrorist organization. The infrastructure used to stage terror attacks in Syria and Iraq has also been severely damaged. 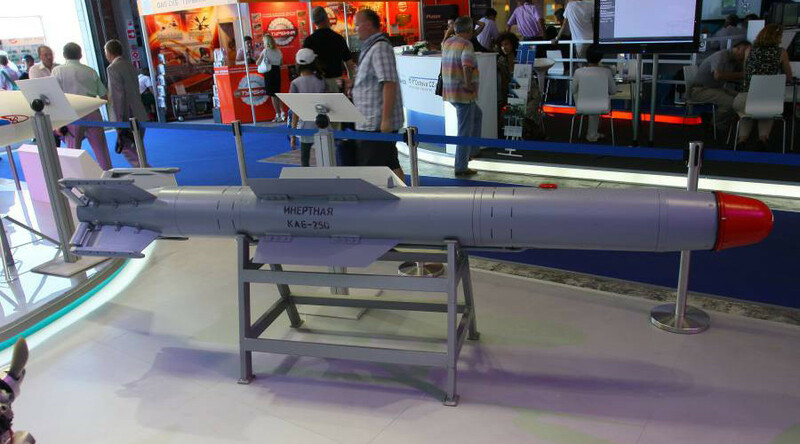 Guided precision air bombs destroy four IS command posts in Jisr al-Shugur.